The completely remodeled Westwood Hills home at 11158 Ophir Dr., LA CA 90024 lasted 19 days on the market before receiving an accepted offer on 11/21/11. 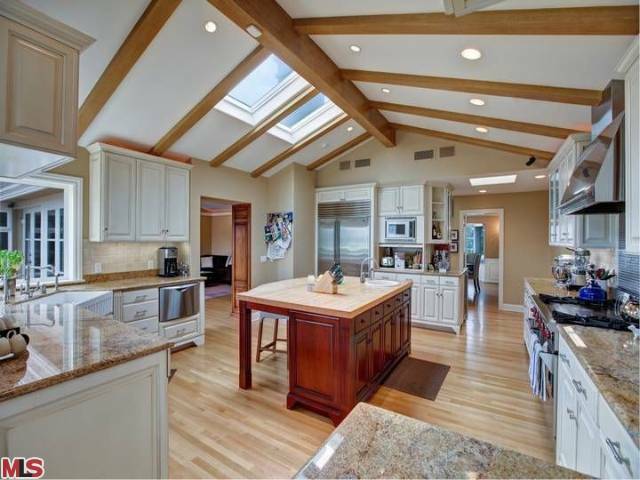 The home was listed on 11/02/11 for $1,895,000. 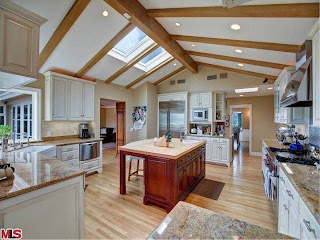 The last time this home sold, back in 2009 for $1,861,000, it sold over the asking price by $62k. In my opinion, this done, done, done home's best feature maybe it's extra large gourmet kitchen with vaulted ceilings, skylights, top of the line stainless appliances, a butchers block center island, breakfast area and more... According to the MLS, the home is a 3 bedroom / 3 bath, 3,159 sf of living space on a 10,214 sf lot. Will be interesting to see what this sells for in light of it's recent 2009 sale price and current asking price.